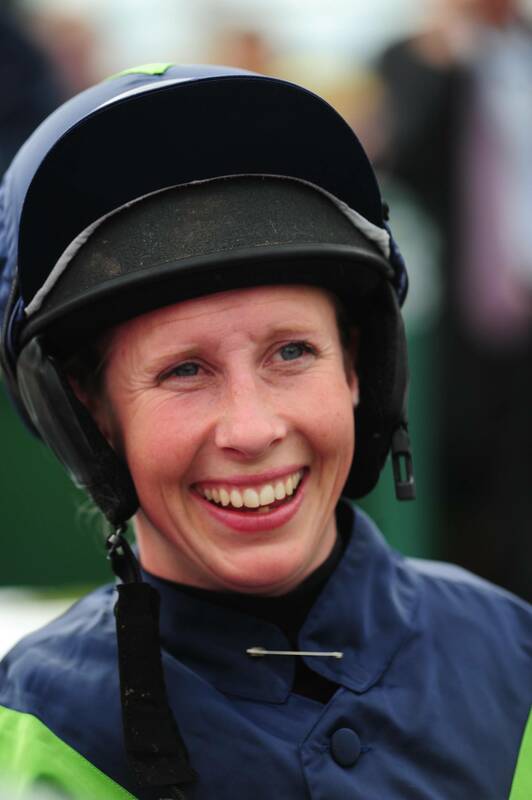 Ex-amateur now turned professional Flat and National Hunt jockey Alice Mills, 29, has been shortlisted to receive the coveted Women of the Future Sport Award sponsored by the HH Sheikh Mansoor Bin Zayed Al Nahyan Festival. 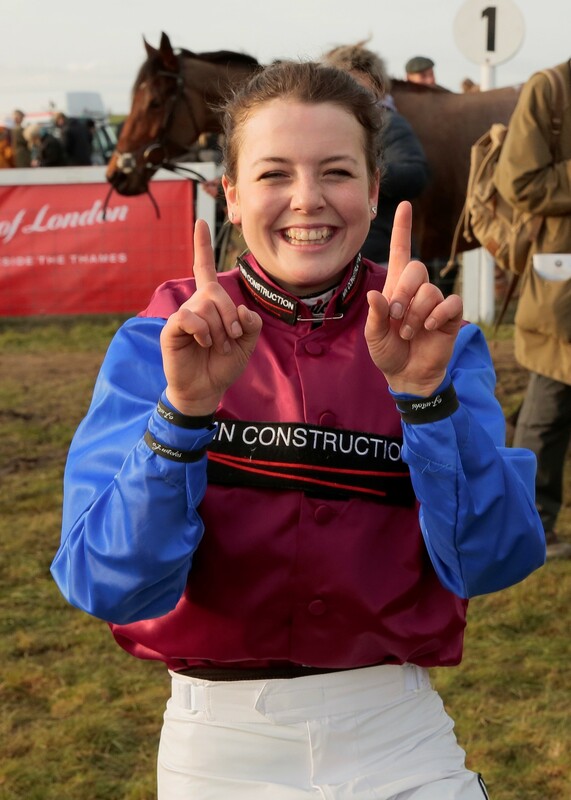 This will be the first time that British horseracing has received representation at the awards which, now in its eleventh year, recognises and celebrates the achievements of the UK’s pipeline of young female talent. The 2014 runner-up Fegentri World Champion impressed the committee in the initial judging stages and will now go head-to-head against four other sporting stars who have been selected for their exceptional talent and standout achievements within their respective careers; Olympic diver Sarah Barrow, Paralympic archer Danielle Brown, ice skater Penny Coomes and para dressage rider Emma Douglas. Prior to the awards ceremony which takes place at the prestigious London Hilton, Park Lane on Wednesday, 16 November, Mills will be invited to meet with the judges of her category for a short interview on Friday, 14 October before the winner is decided. Lara Sawaya, Executive Director of the HH Sheikh Mansoor Bin Zayed Al Nahyan Festival commented, “On behalf of our patron HH Sheikh Mansoor Bin Zayed Al Nahyan, Deputy Prime Minister of the UAE and Minister of Presidential Affairs, I would like to congratulate the lady jockeys who were put forward with Alice for initial selection; Page Fuller, Joanna Mason, Becky Smith and Catherine Walton. We are so proud of their achievements; these ladies are all winners. 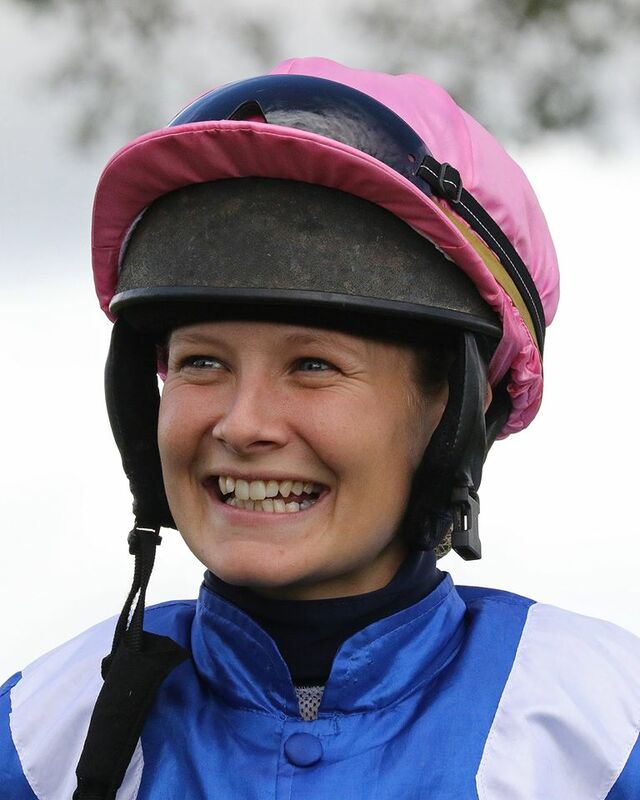 Sarah Oliver, Chief Executive of the Amateur Jockeys Association of Great Britain commented, “I am delighted that Alice has been selected for the next stage of the Women of the Future Awards, particularly when she made such a success of her career as an amateur jockey before turning professional. ‘Alice is already looking forward to riding in Abu Dhabi on Sunday, 13 November having won her place in the finale of the HH Sheikha Fatima bint Mubarak Ladies World Championship after winning in Bahrain earlier this year. That win was Alice’s first ride back from a lay-off through injury and is typical of Alice’s fearlessness and commitment to her chosen career, always pushing herself to extreme levels of fitness and success. Mills said of her selection, “I am beyond thrilled to be nominated for such a prestigious award and it means a great deal to be representing both British and international horseracing for the first time. 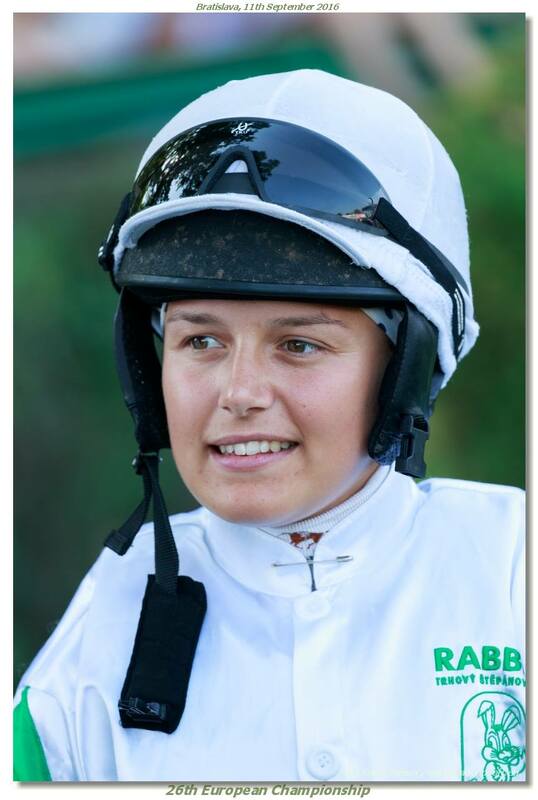 ‘It is a privilege to be able to earn a living doing something you love but I want more people, and especially girls who have previously been encouraged to look for alternative more suitable options, to see becoming a jockey as an achievable goal and rewarding career choice. To view the full list of the Women of the Future Awards category finalists please visit www.womenofthefuture.co.uk . The winner will be announced on Wednesday, 16 November 2016 at the London Hilton, Park Lane. to consider and if thought fit to pass a resolution electing directors. (a) Philip Pritchard has as from the date of the AGM resigned his office as director. (b) Philip Pritchard has as from the date of the AGM resigned his office as President. (d) The following director retires at the AGM in accordance with Regulations 26.1 and 26.2 and offers herself for re-election: Anthea Morshead (nominated by Richard Dunwoody and seconded by Bob Davies.) Should any other person wish to stand for election as a director he or she is referred to the provisions of regulation 27. A member entitled to attend and vote at the meeting is entitled to appoint a proxy to attend and vote in his stead. A proxy need not be a member of the company. Unique chance to ride around Aintree with Sam Waley-Cohen and Long Run! Ever dreamt of riding round the world famous unique Grand National course? 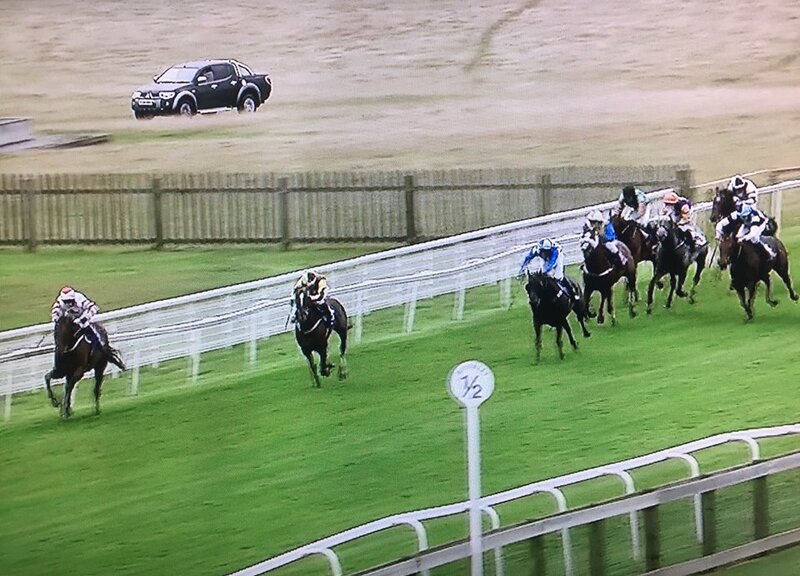 A truly unique opportunity for one person to experience riding the course, bypassing the fences, in the company of Sam Waley-Cohen, the amateur jockey who has the best winning record of any jockey over the course since 1945. So far Sam has won six races and been placed seven times including three times in the Grand National itself. Hear first hand the thoughts and strategies of how to win the most famous jump races in the world. This is truly a one off that will never be offered again. Aintree is the birthplace of the IJF, started by John Lawrence (later Lord Oaksey) after jockey Paddy Farrell suffered a career-ending fall in the 1964 Grand National just four months after former champion Tim Brookshaw career had been ended by injury. Sam, who is a Trustee of the IJF, intends to accompany you on Long Run, assuming all is well, on whom he won the 2011 Cheltenham Gold Cup. After riding round the Grand National course, Rose Paterson, the Chairman of Aintree, has invited two of you to lunch and racing in the Jockey Club box with badges and car pass included. To take place before racing on Thursday 6th April 2017, the first day of The Randox Health Grand National Meeting. No children under 16 years old. A horse will not be provided and must be fully vaccinated. This unique event is being offered at the Auction at Aintree on 23rd October at the Countryside Alliance lunch. It is also possible to bid on-line or by telephone. The proceeds of this Lot will be divided between the Injured Jockeys Fund and the Countryside Alliance. 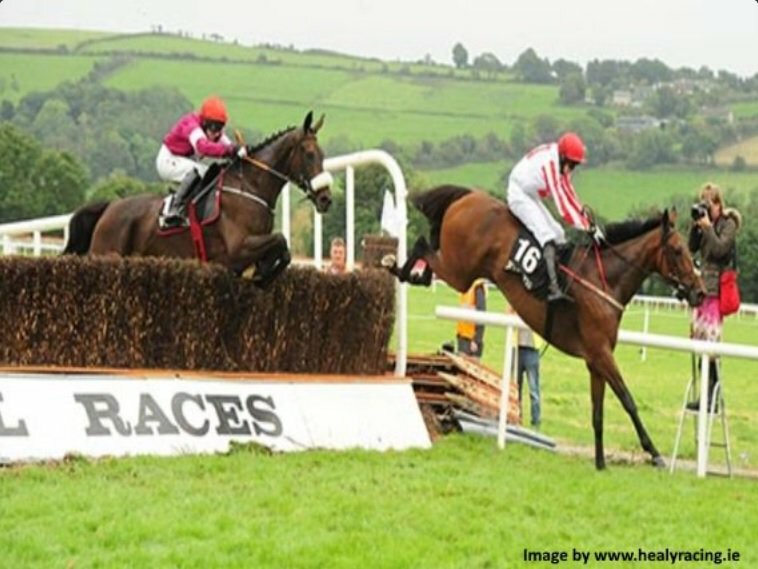 An exciting new addition to the amateur racing calendar has been added by kind agreement with the BHA and Kelso Racecourse. 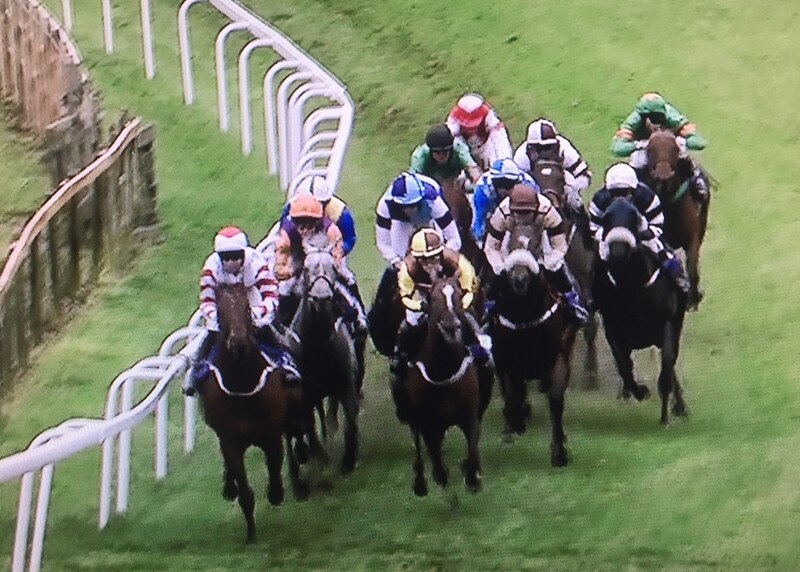 On Thursday 29th December Kelso Racecourse will host the AJA Handicap Hurdle over 2m 6f (for 4 year olds upwards rated 0-115) with a total prize fund of £6,000 added including a fourth prize. We are most grateful for this new race to look forward to. Come and enjoy a bit of pre-Hogmanay racing in Scotland! In 2005 the Women of the Future Awards was founded to recognise and celebrate successful young women aged 35 or under from a variety of backgrounds who reside in Great Britain. It has been announced that thanks to the generous agreement of the Executive Director of HH Sheikh Mansoor Bin Zayed Al Nahyan Global Arabian Horse Flat Racing Festival, Lara Sawaya, the HH Sheikh Mansoor Racing Festival will for the first time sponsor the Sport category of the Women of the Future Awards. As a result, 2016’s nominees will includes a selection of lady jockeys who have shown talent and overcome significant challenges in their working lives. 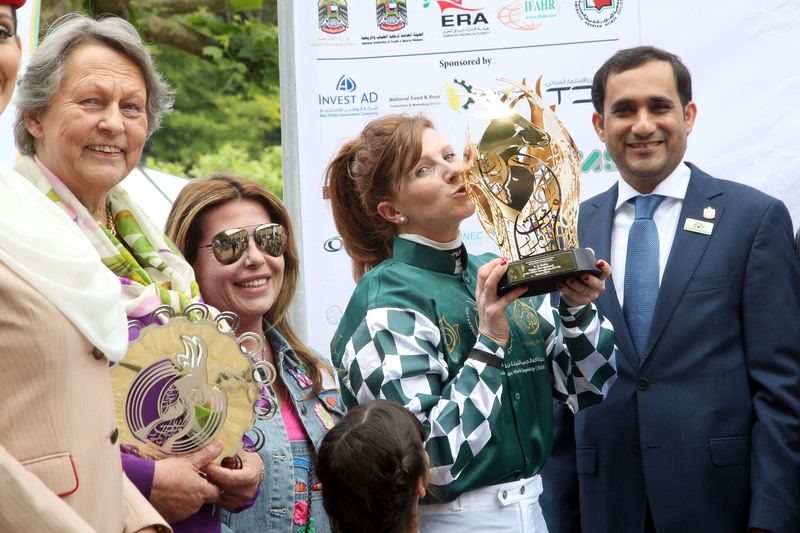 “The HH Sheikh Mansoor Festival champions Arabian racing in the UK and our British-based sponsorships form an integral part of our global promotion of the sport and its athletes,” commented Lara Sawaya. 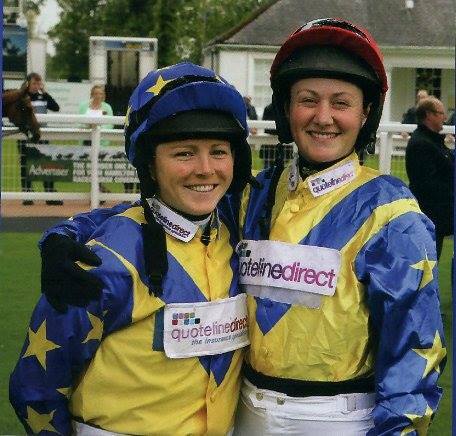 “Our extensive programme of races aims to support the development of young jockeys of all abilities and gender. The HH Sheikha Fatima Bint Mubarak Apprentice World Championship provides new challenges to both male and female Apprentice riders which helps to support and develop their careers, while the HH Sheikha Fatima Bint Mubarak Ladies World Championship is dedicated solely to female jockeys and offers a highly competitive race platform together with training, mentorship and professional guidance under the directives of our patron HH Sheikh Mansoor. and Catherine Walton who WON in Belgium 2016 in the HH Sheikha Fatima bint Mubarak Ladies World Championship when riding an Arabian horse for the first time. Huge congratulations to all of the nominees of whom we are proud and we wish them all the very best of luck! We would also like to thank ARO’s Genny Haynes team for all of their help and support throughout the Arabian racing season. 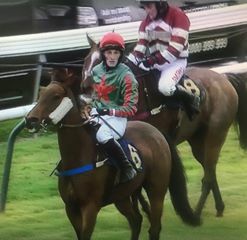 Congratulations to Gary Beaumont on a great WIN today when riding against professionals at Perth, partnering the front running 12 year old CLAUDE CARTER in the PKAVS charity hurdle for Alistair Whillans. 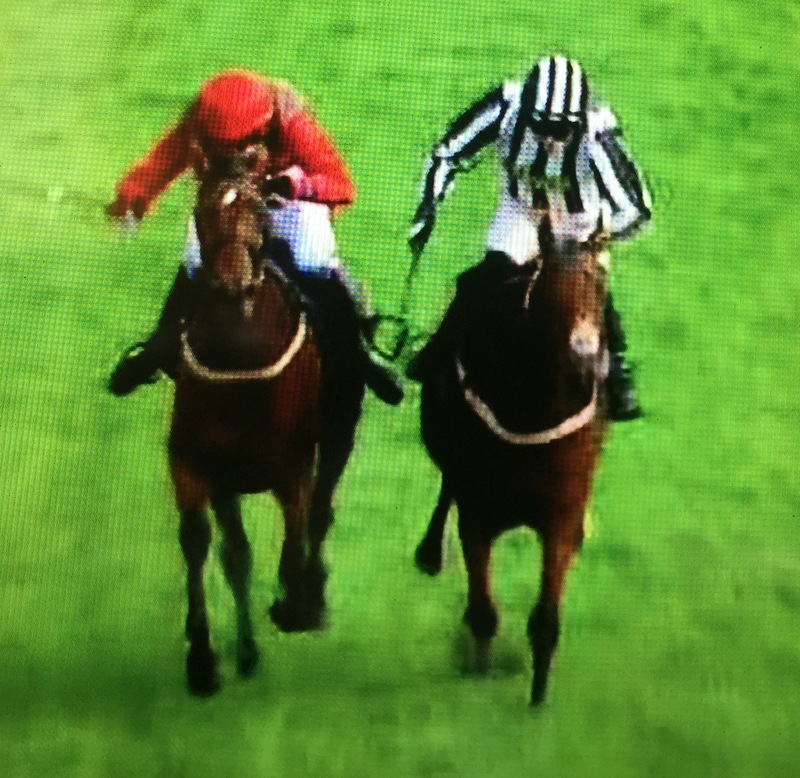 Having made all, CLAUDE CARTER kept on strongly all the way to the line to win by 4 lengths. 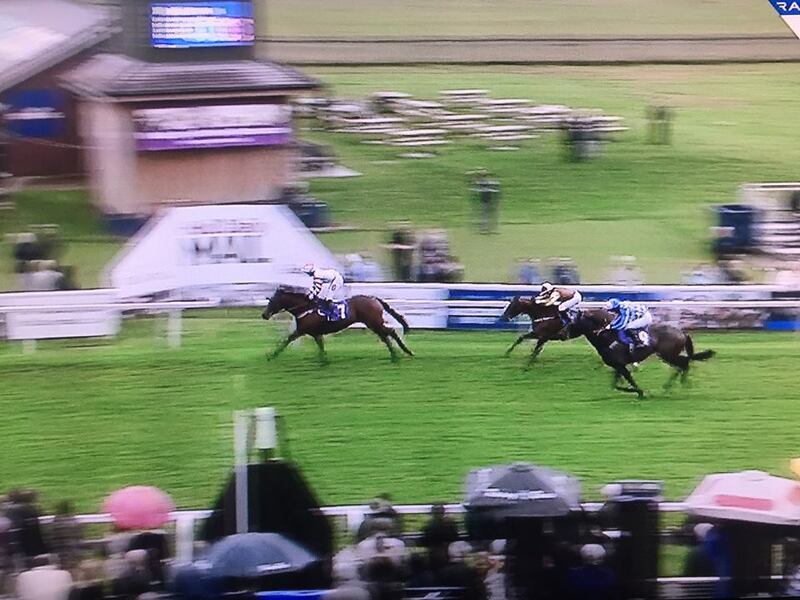 This was Gary’s second win aboard CLAUDE CARTER, having enjoyed his first career win over hurdles with him at Market Rasen in August, winning that day by a head! What a great partnership. Well done to winning connections! Congratulations to Catherine Walton on winning Beverley’s last race for 2016 yesterday when she enjoyed her 3rd win of the season aboard LEAN ON PETE for Ollie Pears. 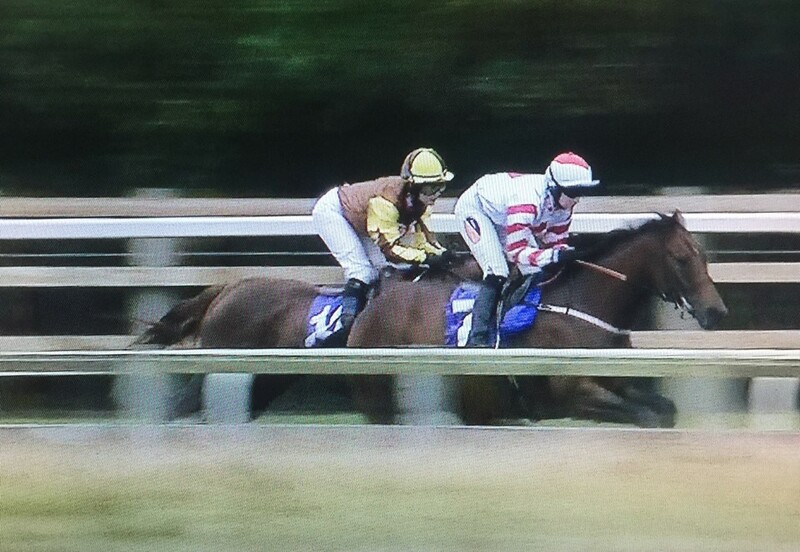 Receiving much praise from TV coverage for her expert handling of crossing from Stall 13 to the inside rail early on to take a leading position, the partnership made all and despite the efforts of Emily Bullock on RUBIS who tracked them ahead of the field, LEAN ON PETE kept finding more to win by 2 lengths from RUBIS with Gary Beaumont and GALILEE CHAPEL a neck back in 3rd. Well done Catherine and winning connections! 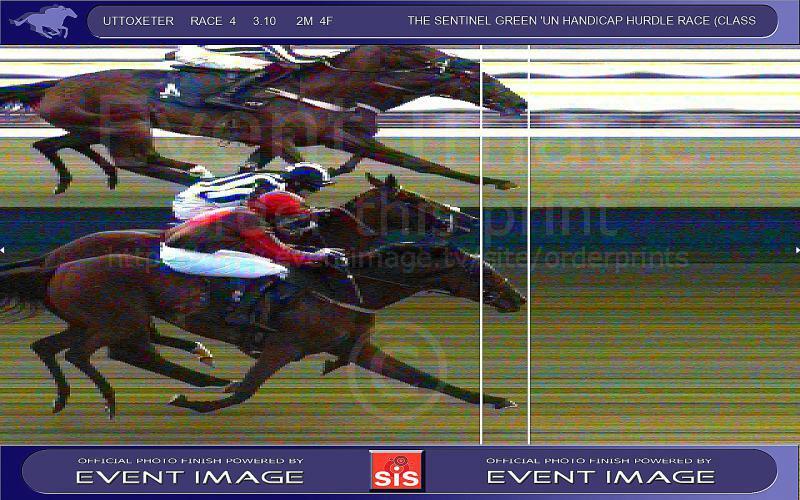 Congratulations to John Dawson on winning today at Uttoxeter when riding VIC’S LAST STAND for Keith Reveley against pros in the Sentinel Green ‘Un Handicap Hurdle. Prominent in the latter stages of the race but with the leading QUEBEC and Harry Bannister in his sights, John managed to get up on the line in spite of having to kick his foot out of an iron when his tack started to slip dramatically (see pic)! He won by a head to make it a hat trick with VIC’S LAST STAND and now leads the Gentlemen jump jockeys championship tables for the season with 4 wins. Well done John! 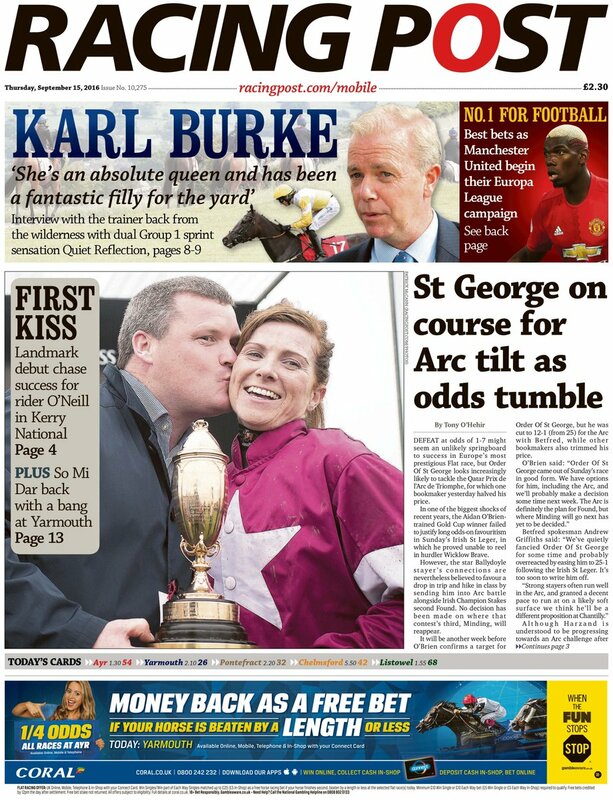 Great to see Lisa O’Neill makes the Racing Post front page today after her brilliant win yesterday of the Kerry National at Listowel! 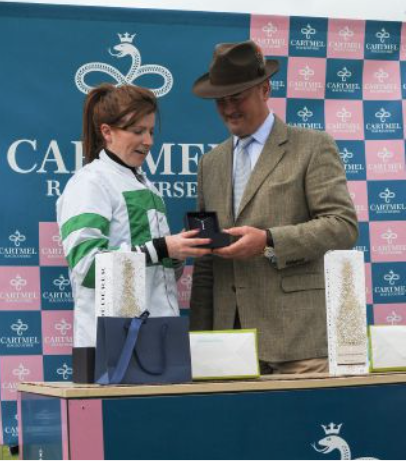 Familiar to many internationally after her Duindigt win in the HH Sheikha Fatima Ladies World Championship 2015, Lisa also won the Bank Lyon Ladies Diamond Hurdle last year at Cartmel Racecourse here in GB. Many congratulations Lisa! Lisa produced WRATH OF TITANS to challenge RIGHTVILLE BOY at the second last where the winner’s stablemate LORD SCOUNDREL (winner of the Galway Plate) fell. 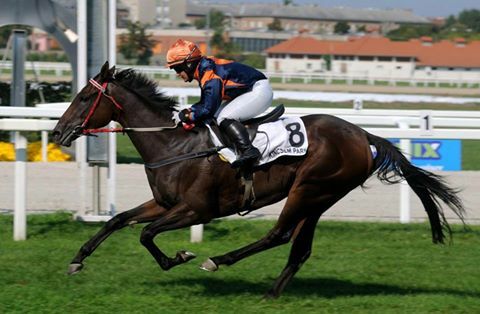 RIGHTVILLE BOY held a narrow lead at the last but WRATH OF TITANS rallied to win by 5 lengths. AMIE WAUGH WINS IN BUDAPEST FOR GB! Many congratulations to Amie Waugh on making such a good job of representing GB this weekend in the European Ladies Championships. 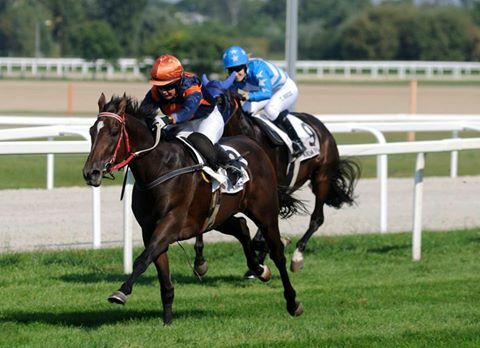 Amie made it a winning ride at Kincsem Racecourse in Budapest on Saturday aboard INFLAGRANT and nearly came home with a double having gone into the lead with ELEGANT PRINCESS in Bratislava on Sunday. Sadly the weight cloth slipped, the lead fell out and Amie was subsequently disqualified! Nevertheless she had a great weekend and many thanks go to our friends in Bratislava and Budapest for this great opportunity for the girls! Well done Amie!